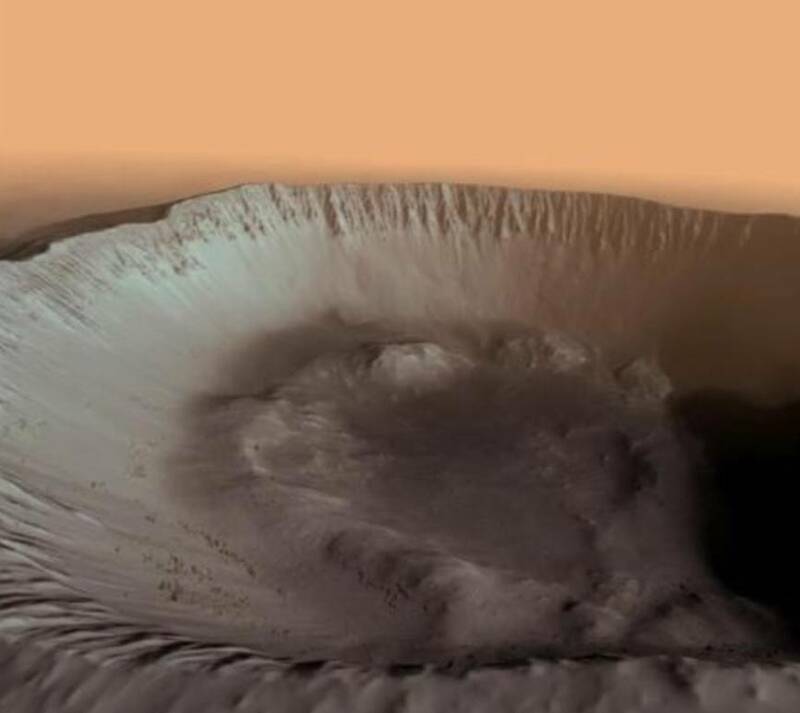 ROME -- The news that scientists had discovered what appears to be a vast lake deep beneath the South Pole on the planet Mars made worldwide headlines July 25, after it was first published in the U.S. magazine "Science". What the media described as an "epochal" achievement filled TV, press agency, dailies and news magazine reports that rocketed from New York and Washington to Australia. Italy came in for a healthy share of those headlines because the team of 22 making the discovery are Italians. In addition, a new camera created by Italians also made a first, sending 3D photos of sunsets on Mars. The lake is believed to lie beneath 1.5 km. layer of ice, but its temperature is possibly at or above freezing level (0 C.). The water appears to be composed of magnesium, calcium and sodium perchlorate, which together act like an anti-freeze that maintains its liquidity. 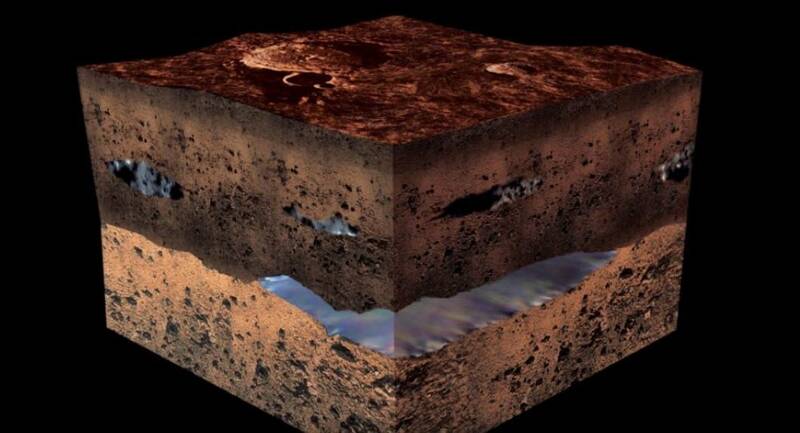 The evidence of a hidden lake on Mars came via an Italian radar instrument called MARSIS, the first radar system sent to Mars to map its underground areas of water and ice. 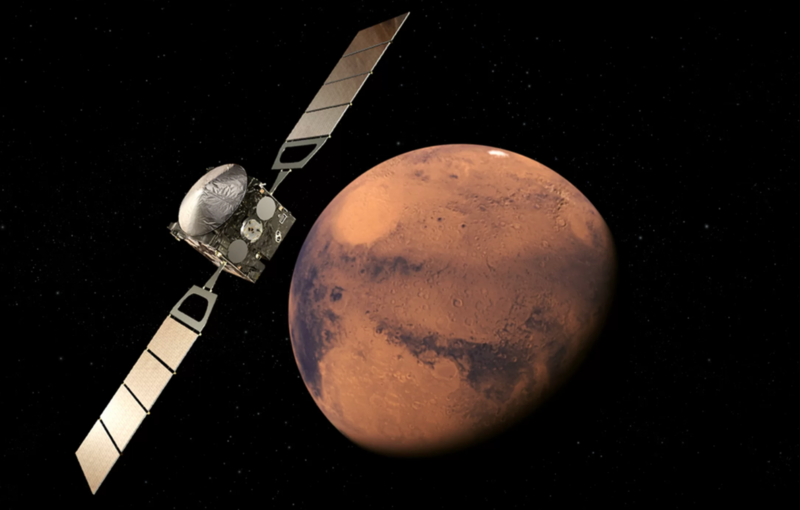 MARSIS, short for Mars Advanced Radar for Subsurface and Ionosphere Sounding, operates by sending low-frequency radio waves deep underneath the surface of the planet. Reaching rocks and boundaries, the waves bounce back, providing over time an underground geological map. The Italian team brings together scientists and researchers from Roma Tre University, together with fellow scientists from the Italian Space Agency (ASI); the National Institute of Astrophysics (INAF); the National Research Council (CNR); and La Sapienza University of Rome. Their research is conducted in the Roma Tre University laboratory in the Ostiense area of Rome. Team director is Elena Pettinello, who teaches Terrestial Physics at Roma Tre University. As she explains, when a series of bright reflections glowed on the MARSIS instrument, "We knew there was something there, and we were curious to know what was under that area. And we were stubborn enough to do the analysis." Prof. Pettinelli's specialty is the electromagnetic characterization of the soil simulations of Mars. 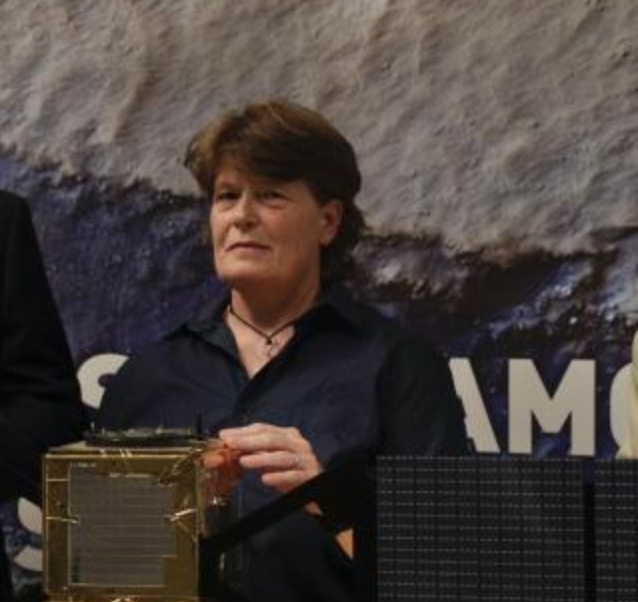 In her background are two years of research at the Centre for Groundwater Research at Waterloo University, Canada (1992-3), and as the Italian scientist participant in the WISDOM instrument aboard the ESA EXOMARS. Scientific research is not a high priority here, and not everyone on Pettinello's team has had an easy time of it. Federico Di Paolo, 36, a geophysicist, made a living on a series of research grants but has just left the project for a permanent job at the Vulcanological Institute in the Canary Islands. "Being only semi-employed does not exactly help research," he told the Italian press. Sebastiano Lauro, 38, had six annually renewed research fellowships until he finally was awarded a three-year research contract at Roma Tre University working with Prof. Pettinelli. Elisabetta Mattei related that from June 2017 through March 2018 the team had no income until, at last, a proper contract arrived that month. Another team member, Barbara Cosciotti, 38, told a reporter from La Repubblica daily, "When I ask for a mortgage, they laugh in my face!" She said that the instrument requires distilled water to function but that the bureaucracy "is so complicated that to get it in the end we just go ourselves to the store to buy it." 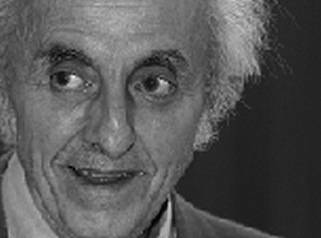 Until his death in August of 2015 at 77, project coordinator had been Giovanni Picardi of La Sapienza University of Rome. Prof. Picardi is affectionately remembered as the MARSIS "Principal Investigator," the brilliant scientist behind its development. He provided fundamental contributions to all the radar systems operating around other bodies of the Solar System. "What he has done and what he has given to radar science will remain for present and future students and scientists, and the seeds of his activity will remain in the Italian and international community," said an obituary published by the American Astronomical Society's Division for Planetary Sciences. 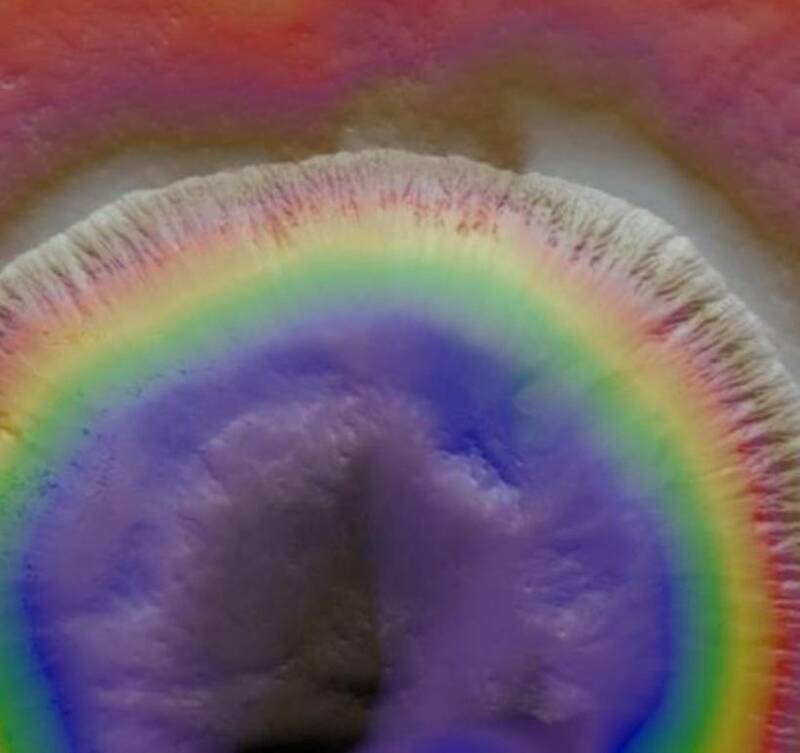 Spectacular 3D images of the Mars surface, taken by a special camera called CaSSIS, created by a team headed by Nicolas Thomas of the University of Bern, Switzerland, have also been recently retrieved. CaSSIS is an international project by the Italian Space Agency working with Italian industry, and in particular Leonardo SpA, which furnished the highly sophisticated optronic heart of the camera.